The theme of the World Meeting of Families this year is “The Gospel of the Family: Joy for the World”. 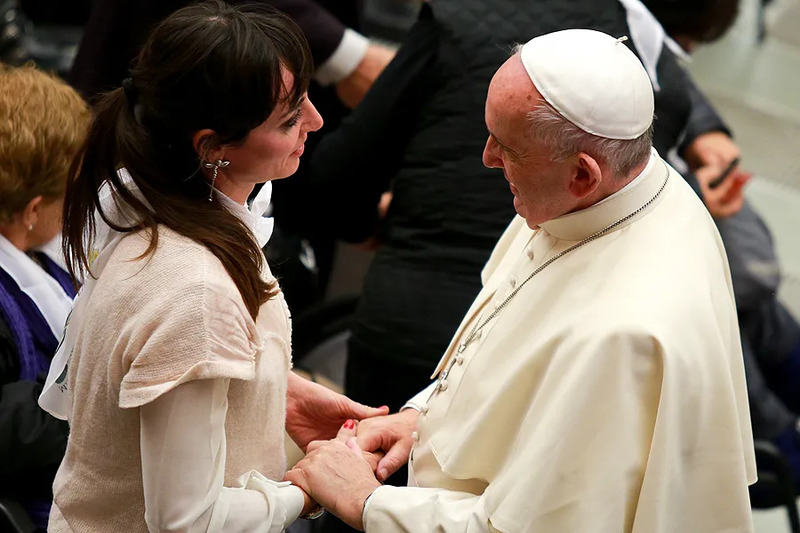 The topic was chosen by Pope Francis, and is based on his 2106 apostolic exhortation on love in the family, Amoris laetitia. 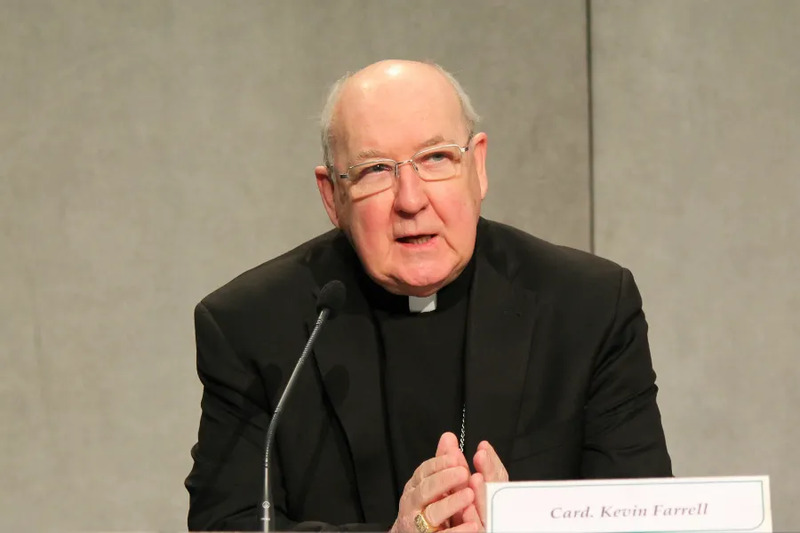 “This encounter… is to promote the Christian concept of marriage, and the Catholic concept of marriage, and will focus on that. All people are invited, we don’t exclude anybody,” he said. 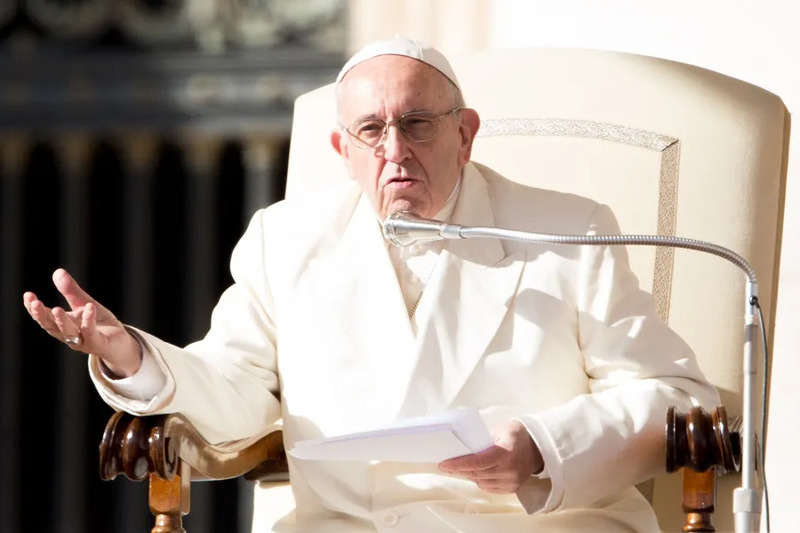 For example, he said the Vatican’s Congregation for Clergy has jurisdiction, so it has to be led by a bishop, but for others, such as the Vatican’s Secretariat for the Economy, “I would not have a problem naming a competent woman,” Francis said. Albany, N.Y., Feb 5, 2019 / 08:00 pm (CNA).- Just days after expanding legal abortion up to the point of birth, New York Governor Andrew Cuomo is proposing a law that would lift the ban on surrogacy contracts in the state of New York.